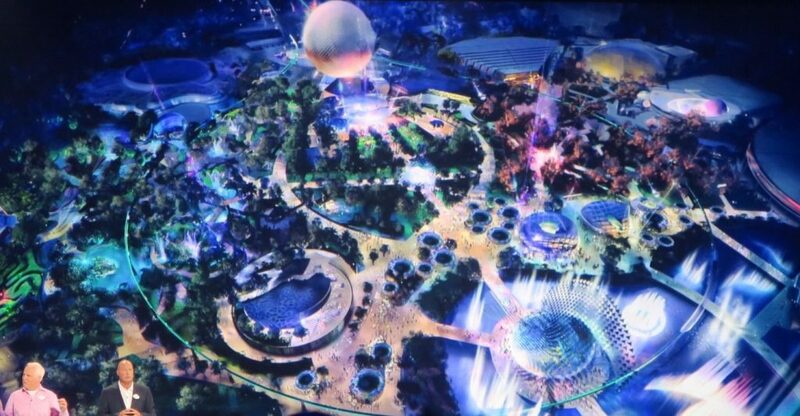 The Reedy Creek Improvement District approved a $1.8 million budget for “electrical upgrades” to the World Showcase Lagoon at Epcot. The upgrades come at a time where chatter about a new nighttime show is picking up steam. Illuminations: Reflections of Earth is the current nighttime show at Epcot and long overdue for an upgrade by Disney standards. 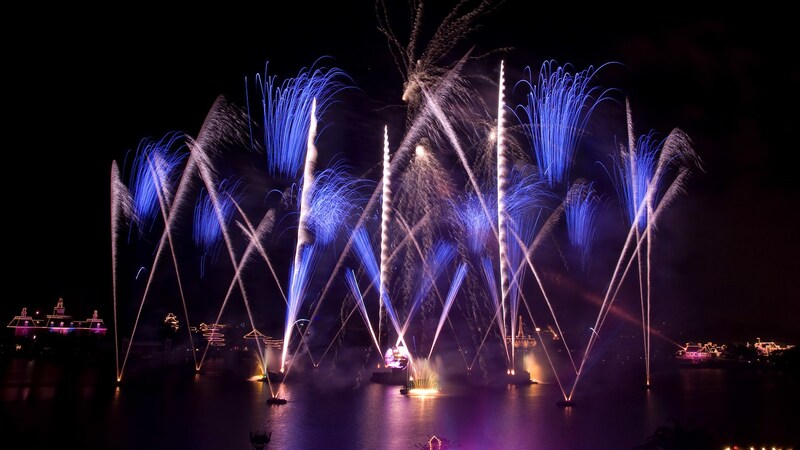 Illuminations debuted back in 1999 and is the longest running nighttime show at Walt Disney World.